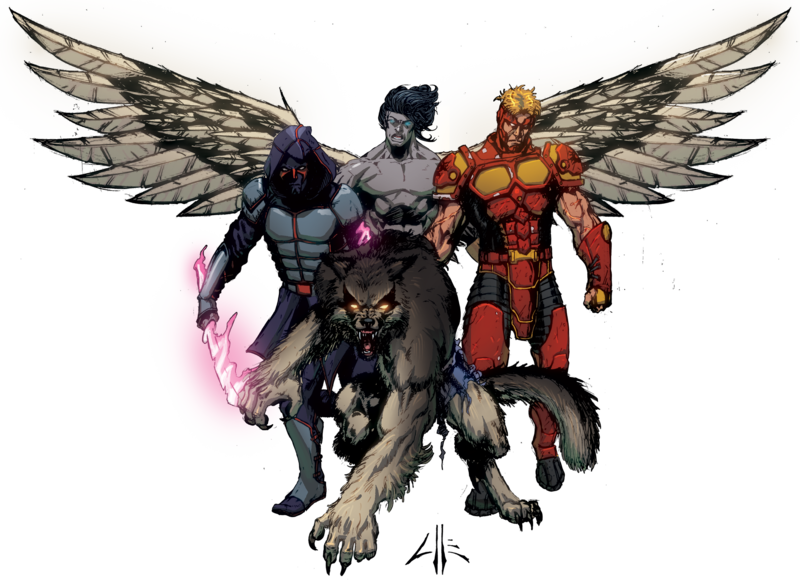 Lone Wolf Comics, an independent comic publishing company, and home to Night Wolf, Crimson Dawn, Arcane, and Redemption. Learn About Lone Wolf Comic Titles Here! Learn More About Night Wolf Here! 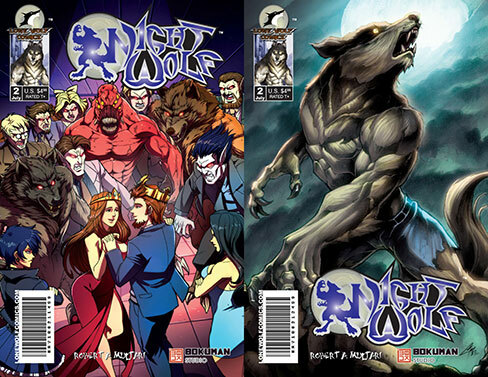 Night Wolf #2 Now Available! Get Night Wolf Issue #2 Here! Find the latest press releases and news from Lone Wolf Comics! Keep up with the latest email updates from Lone Wolf Comics by joining our Wolf Pack email club. You will be among the first to hear about new Lone Wolf Comics updates like comic book releases, merchandise, sales, and more! You will also get exclusive offers and rewards just for being part of the Pack! Join Our Wolf Pack Email Club!